Congratulations to your arrival Baby Khadija! 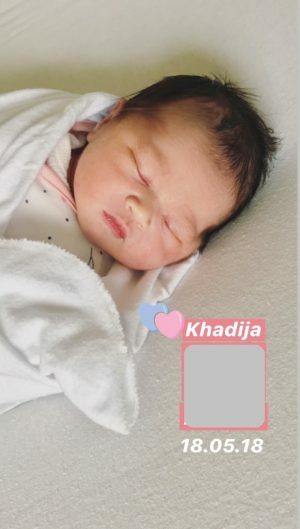 Baby Khadija was born on 18/05/2018, from a natural birth! We been trying to have baby for 5 years and went for IVF program in December 2016. Jenny has been taking care of my health and making sure my body is ready to accept the embryo. 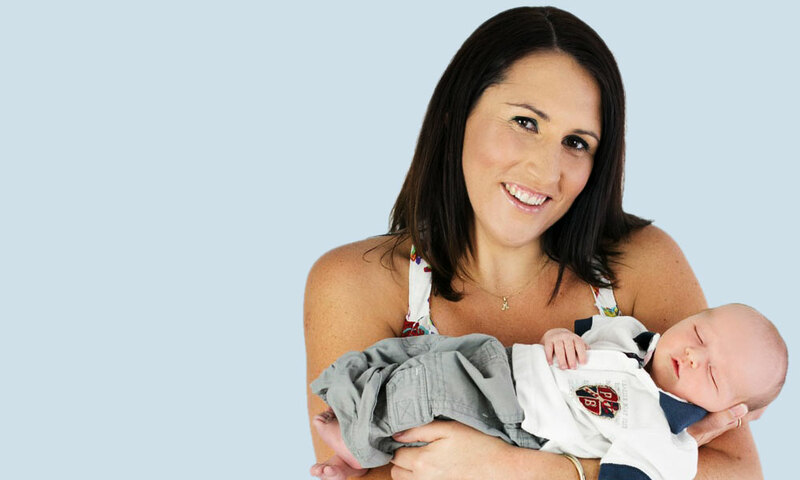 I had a long treatment with Jenny before my IVF. Doctor found I had a hyperthyroid and therefore I had to put it under control otherwise it can cause miscarriage. So I went to Jenny for acupuncture, to re balance my hormones. It took me less than a year to bring my thyroid level back to normal. The specialist was surprise I had a speedy recovery. I’m sure Jenny’s acupuncture play a big roles in balancing my hormones level. Both of my fallopian tubes was blocked. Through laparoscopy, the gynocologist had to drained and clipped it, so the toxic water won’t go to the uterus and kill / flush out the embryo. It will increase the chances of successful IVF by clipping it, but it means I have no chance of natural pregnancy. My first embryo transfer was not successful. 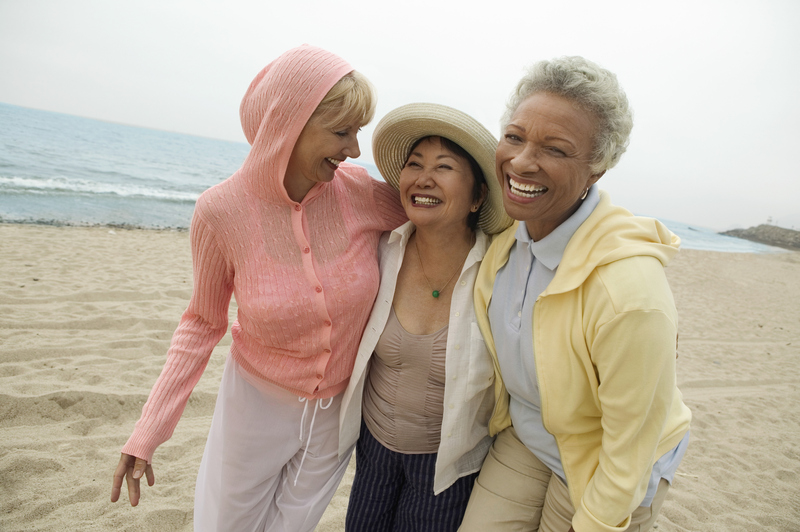 However, it was shown that the hormones level was increase significantly after I had treatments with Jenny. Second embryo from the same cycle is transferred and I’m now 9 weeks pregnant. Jenny did acupuncture couple of times before the embryo transfer, on the day of the embryo transfer, then continuously doing acupuncture once a week up to week 12. Too many factors involve in the IVF process, no one can really tell you why it is not successful. 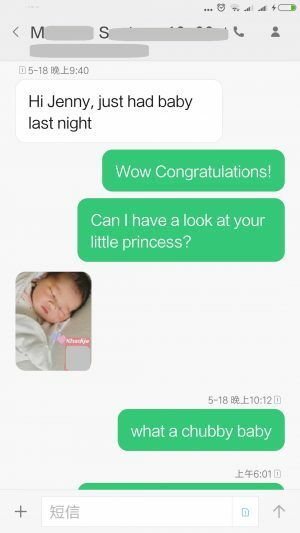 But I would strongly recommend you to go and see Jenny for acupuncture treatment, because your body will be re balance and it will definitely boost up the success chance of IVF. 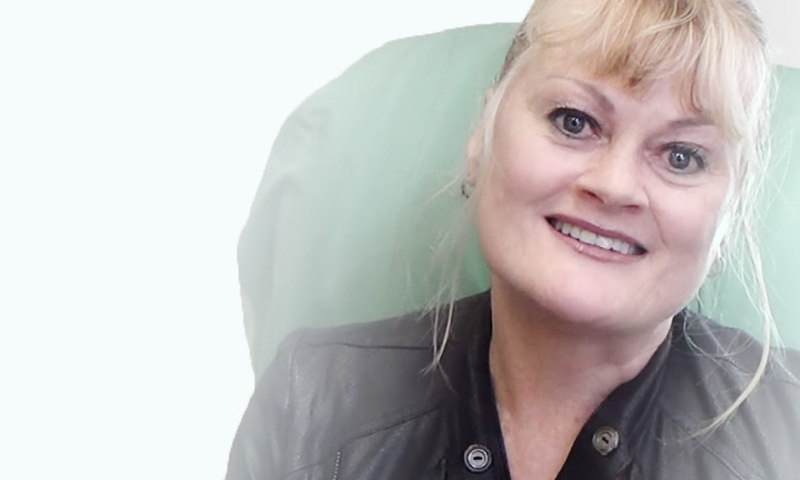 Not only a brilliant and knowledgeable acupuncturist Jenny is, she is the loveliest and most caring person, that you can be assure of you are in the best hand!